A deal handed to Belgian firm Smulders for the giant Moray East Offshore Wind Farm project has been confirmed as more than £200 million. The fabrication contract for 55 turbines jackets was announced last night as totalling almost £217m. Smulders also revealed it will farm out the deal to another Belgian firm Eiffage, through a joint venture with Deme Offshore subsidiary company GeoSea. The project covers the design, supply and installation of the 100 jacket foundations, each 85 metres high and weighing 1,000 tonnes. Granted consent in 2014, the 950 megawatt (MW) Moray Firth project is due to begin construction in 2021 and is expected to power more than 950,00 homes. 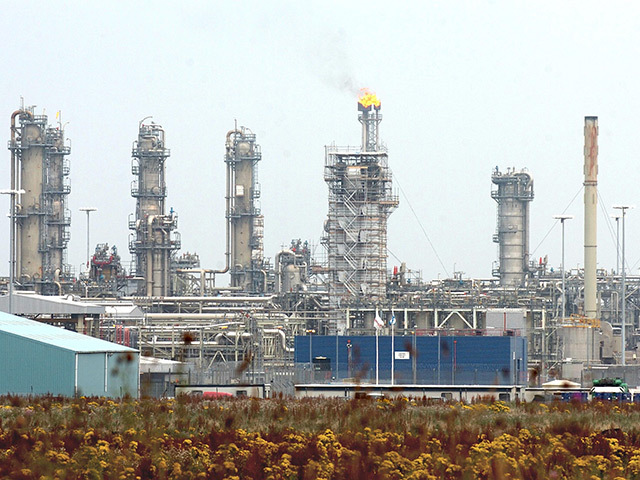 Eiffage will construct the 55 jacket foundations at its plants in the UK, France, Belgium and Poland. In the UK Eiffage holds a number of locations in London and Birmingham. Fabrication work and all final assembly on the jackets will be done by Smulders in the UK at its site in Wallsend, Newcastle, supported by fabrication activities in Europe. Moray East is a joint venture company owned by Diamond Green Limited (33.4%), EDPR (33.3 %), ENGIE (23.3%) and CTG (10%). United Arab Emirates firm Lamprell was handed a £160 million fabrication contract for 45 turbine jackets in December. The Scottish Government and trade unions have recently hit out at the Moray Firth wind project over issues of “fairness”, after the fabrication deal was revealed last month to be going to two foreign firms. 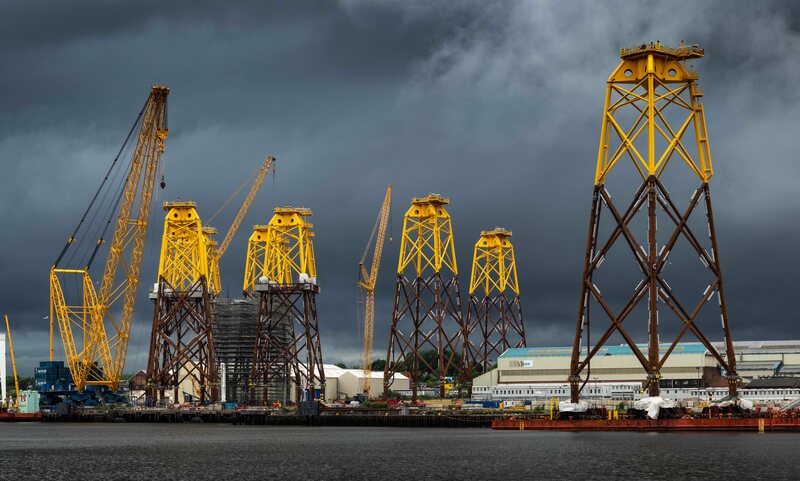 Scottish frm Burntisland Fabrication (BiFab) was overlooked despite producing a portion of the turbine jackets for the giant Beatrice Offshore Wind Farm, also in the Moray Firth.